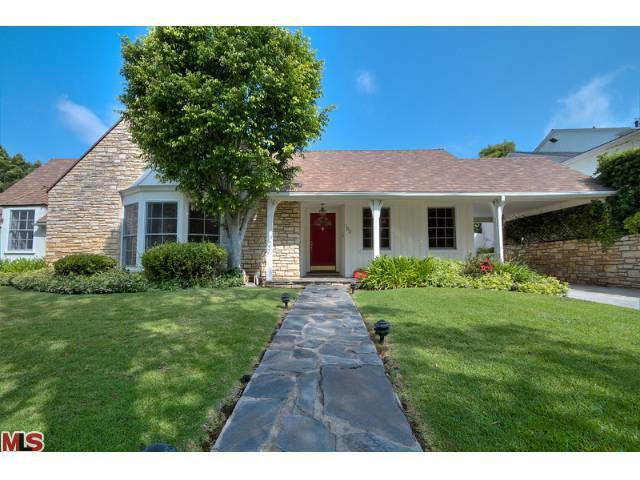 The Westwood Hills home at 163 Barlock Ave LA CA 90049 lasted just 5 days before receiving an accepted offer on 5/23/11. The home was listed just days before with an asking price of $1,339,000. According to the MLS, the home is a 3 bedroom / 3 bath, 2,200 sq ft of living space on a 8,500 sq ft lot. This traditional home was very clean and in liveable condition, without having the latest and greatest in upgrades. The kitchen and baths look to be mostly original. 163 Barlock Ave closed on 6/21/11 with a final sales price of $1,275,000 or $580 $/sf.